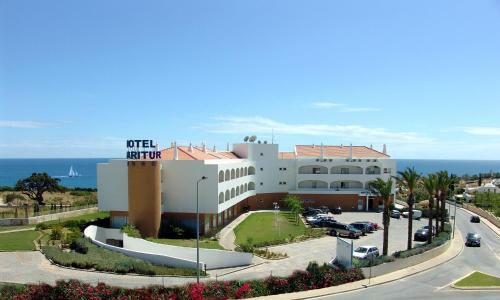 Ourasol Apartamentos Turísticos is situated just 200 meters from the sandy Albufeira beach, Praia de Oura. The property offers self-catering accommodation with satellite TV and fully contained kitchenettes. Less than a 5-minute walk from Maria Luisa Beach, this 4-star complex offers a large outdoor pool with ocean views. Surrounded by pine trees, it has a spa with various beauty treatments. Featuring a terrace, Akisol Albufeira Sunny IV is a villa, located in Albufeira. 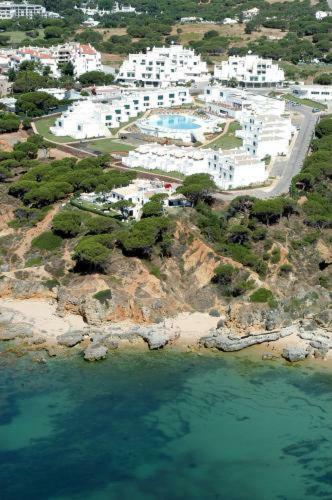 The villa is 3.1 km from The Strip - Albufeira. A dishwasher, an oven and a microwave can be found in the kitchen and there is a private bathroom. Featuring a large furnished terrace with sea views, the Sea View Penthouse Encosta da Orada is located next to Albufeira old town. It offers free private parking and access to a tennis court.